Start enjoying sweet savings on your next purchase of Florida Crystals® products, today! 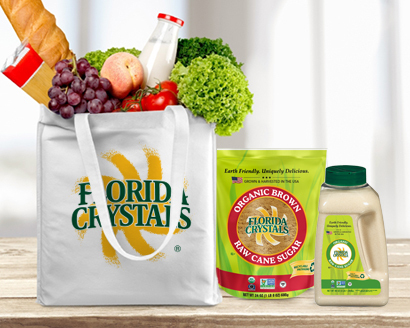 Come back often for available coupons on your favorite Florida® Crystals products, including new products. Save on any Florida Crystals® Sugar product, click here. Save on our Florida Crystals® Organic Sugar in a Flip-Top Canister or Liquid Sugar product, click here.